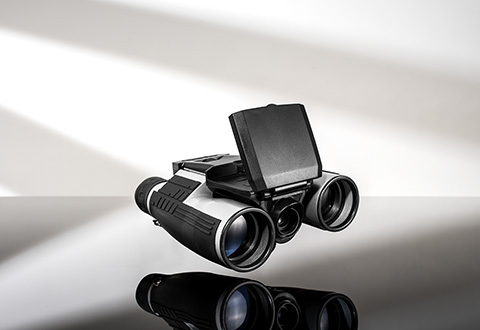 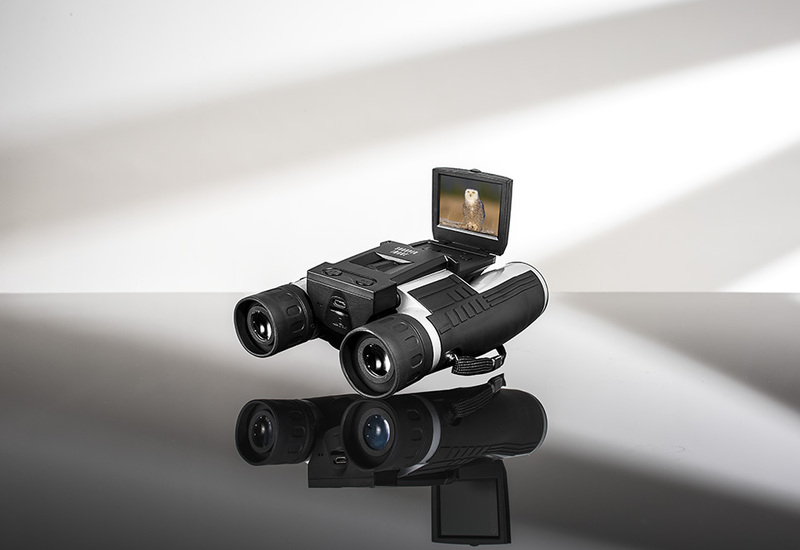 Our 12X Zoom Digital Camera Binoculars combine an advanced digital binocular system with a high-definition digital camera. 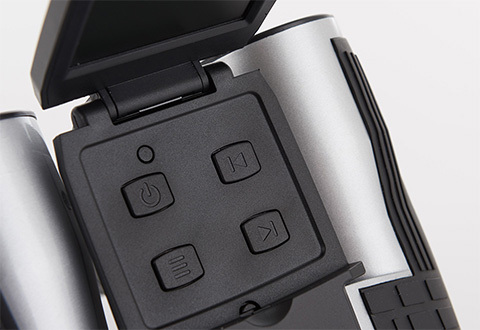 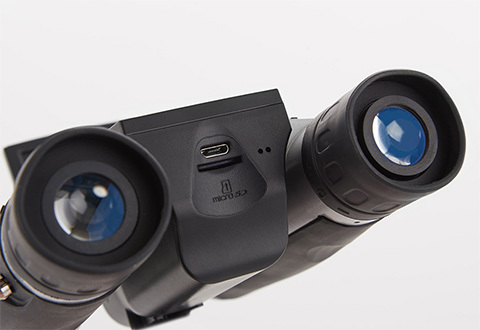 Now you can get an up-close view of your subjects and capture the images as high-definition stills and videos. 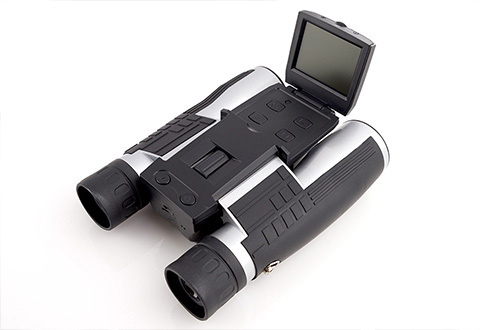 Ideal for outdoor adventures, surveillance jobs or just watching your favorite sports. 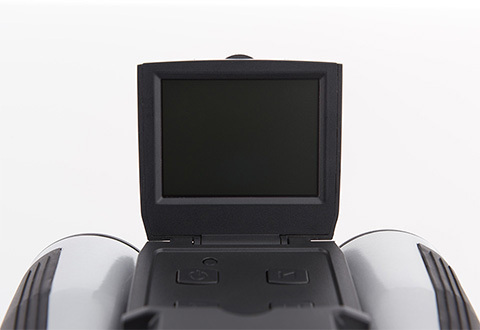 Includes Micro SD memory card. 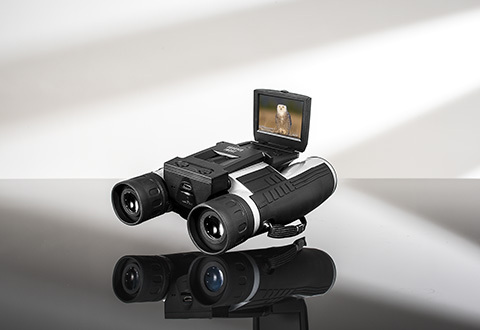 Capture the moment with our 12X Zoom Digital Camera Binoculars. 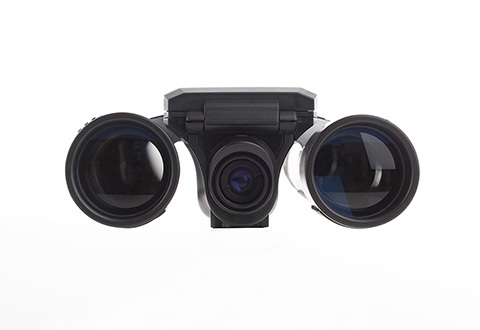 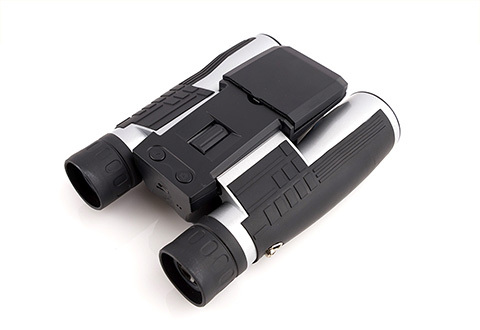 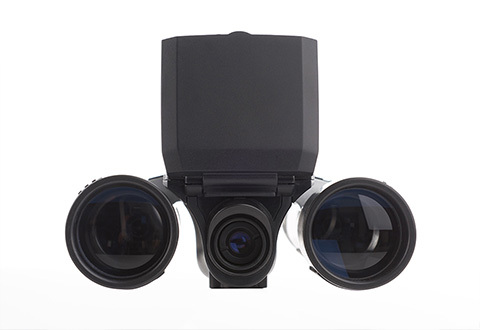 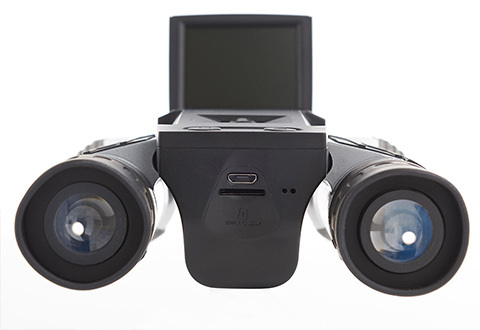 They combine an advanced binocular system with a high-definition camera that shoots close-up videos and photos.